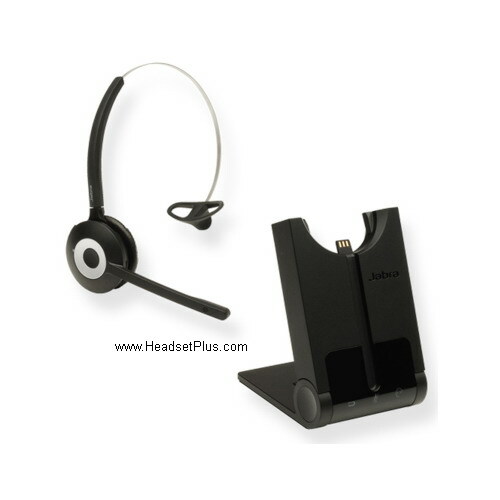 Jabra PRO 920 + GN1000 Bundle Package* is a professional bundle wireless headset system package for office phones. 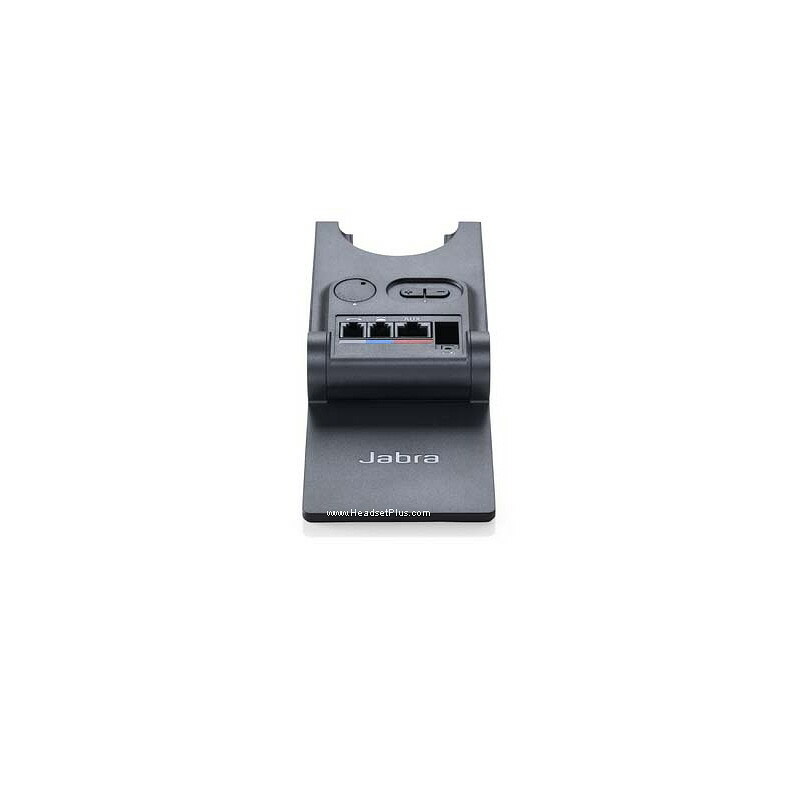 Jabra PRO 920 frees users from their desk, enabling them to find documents and multi-task with maximum efficiency while on a call. 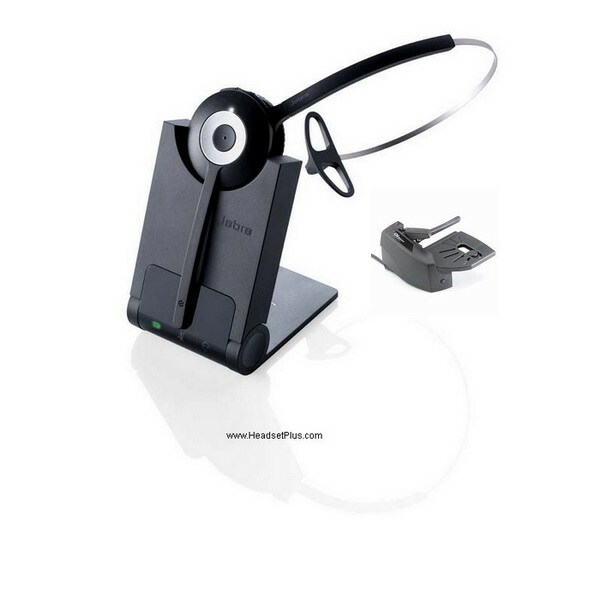 Apart from being able to walk and answer phone calls up to 325 ft away, users will also benefit from enhanced ergonomics design. 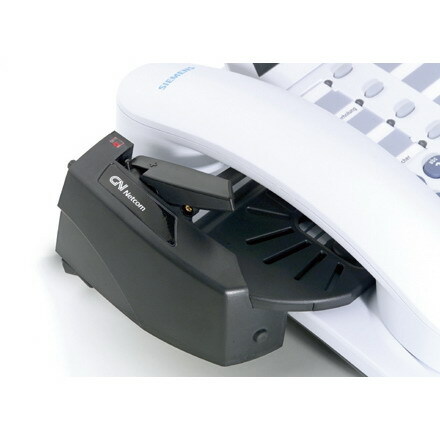 Jabra PRO 920 is compatible with most if not all leading desk phone systems. User-friendly voice prompts make set-up a breeze, and the simple and intuitive call-control buttons make it easy to manage calls while away from your desk.